Zhen is currently a UX Designer at Airbnb. Previously, she was the Senior Interaction Designer at IDEO in Palo Alto. With a goal of designing engaging digital experiences that make people's lives easier and help them imagine new possibilities, Zhen strives to combine intuitive interface with delightful visual design. She is especially passionate about information design that turns complex data into tangible and actionable tools. 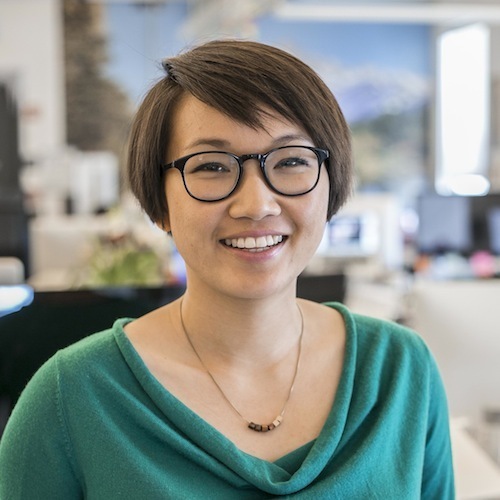 In her three years at IDEO, Zhen has worked on a range of projects that span across industries from Consumer Electronics to Health and Wellness to Financial Services.